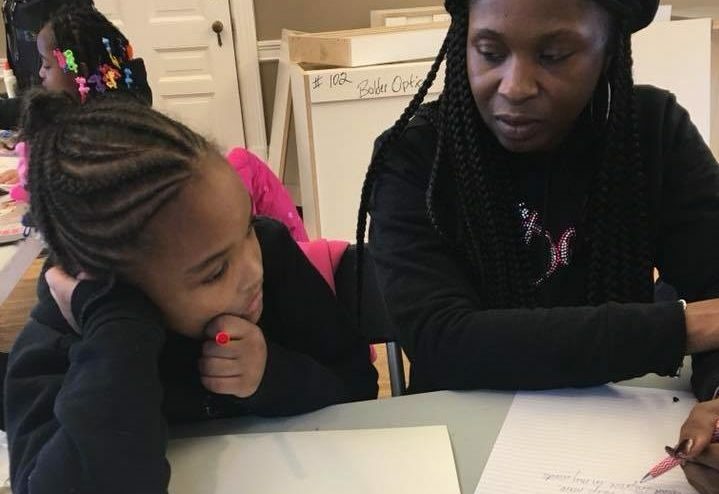 Project DIVA (which stands for Dignity, Integrity, Virtue, and Availability) works with young black women and girls primarily from inner-city neighborhoods. They live their mission of guiding girls to self-discover without limits by hosting twice monthly groups for their participants focused on their six areas of support: academics, social health, emotional well-being, financial education, health and wellness, and career. Each participant is also paired with an adult mentor and participates in community service projects. Project DIVA connects with girls early, providing a safe space for them to build healthy relationships in all areas of their lives so that they can become leaders and engaged, informed community members.